Christmas gifts – checked, Christmas outfits – checked, Christmas look – ? Still fancy getting that nice red shade or that eyeshadow palette with the perfect colour combination? Great news! Sephora Malaysia is celebrating Black Friday by offering 15% discount off sitewide for its beauty products. Here’s your chance to shop on one of the best online sales of the year, check out what we’ve got our eyes on. You might not be a big spender on make-up, but the right blusher and eyeshadow make a huge difference to your day. 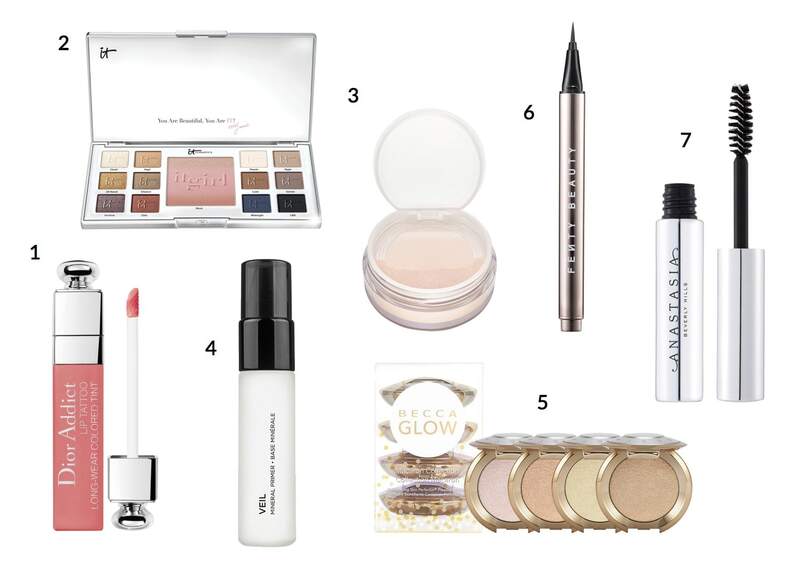 Check out some of these sweet products from Sephora that’ll be perfect in building a bigger and better make-up kit for you. Need a new set of lipstick for those big nights? Or some glitter for the eyes? 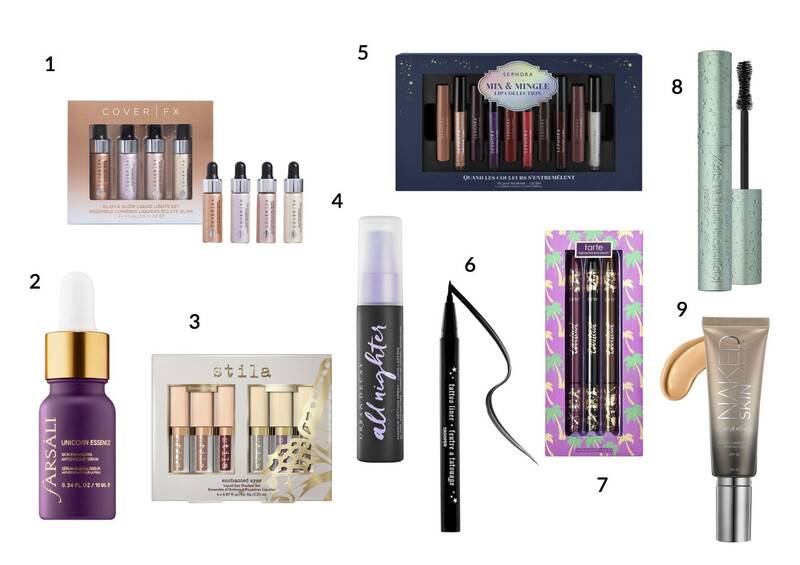 These sweet glam-up deals will be certain to liven up your night. Make-up aside, how does your skin look beneath all that foundation, blusher and eyeshadow? 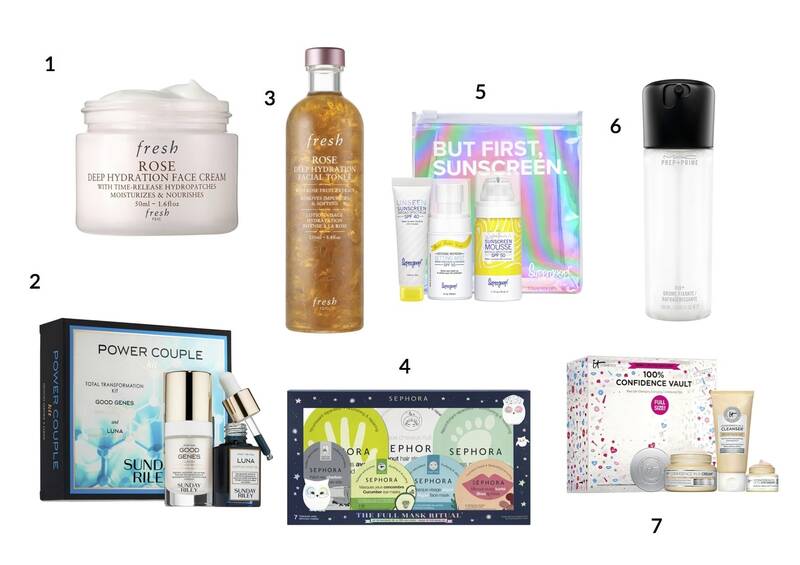 These Sephora products are sure to put your skin back on the track, making sure you and your skin stay happy and healthy. 15% off not enough for you? Check out these Sephora promo codes sure to put a smile on your face. Happy shopping!